With summer now in the rear view mirror, we’ve all got fall on the brain. Here, your perfect K-beauty soul-mate for autumn’s unique challenges, based on the stars. Ah, the noble Aries. Ambitious and goal-oriented, you move into the colder months needing, above all things, balance. When it comes to work, you’ve been a busy bee this past summer. While others were relaxing by the pool, you were plotting out a future filled with career-boosting achievements. Enjoy the fruits of your labor by taking the time to nourish yourself and give your complexion some lovin. 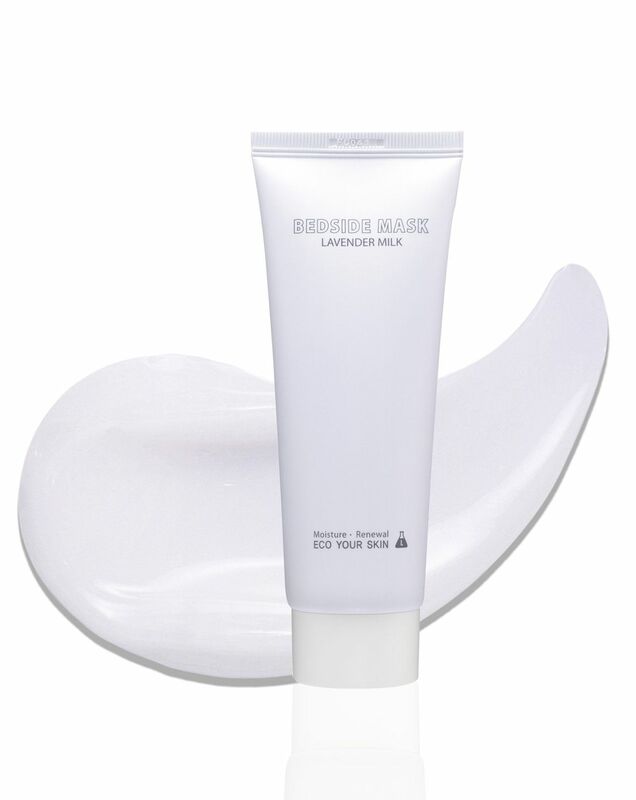 We recommend the Eco Your Skin Lavender Bedside Mask, as it will help you get the most out of your sleep time. Packed with skin-perfecting ingredients like lavender flower extract and a radiance-imparting amino acid blend, you’ll wake up feeling refreshed and glowy even on nights when you get less shut-eye than you should. It’s been a tsunami of change these past few months for you, Taurus, wouldn’t you say? We know it hasn’t been easy but you’ve navigated with poise and confidence, even when you felt like completely shutting down. Because of stress and that overarching feeling that there are just not enough hours in the day, you’re in need of some refueling this fall, as well as some serious self-care. 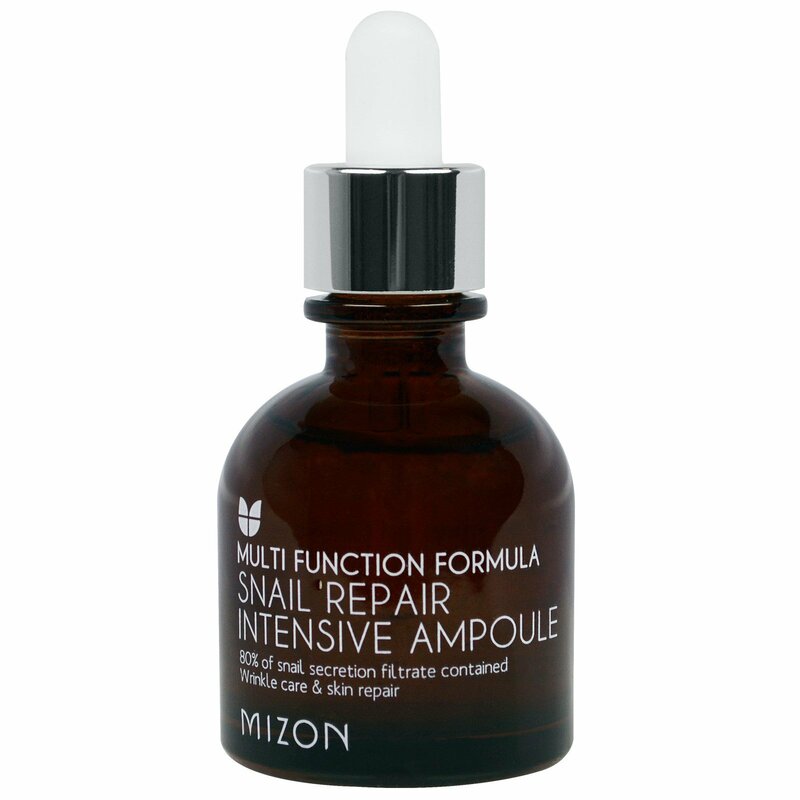 Get back on top of your skincare routine with the Mizon Snail Repair Intensive Ampoule, because it is a potent one-two punch of problem-solving for skin. 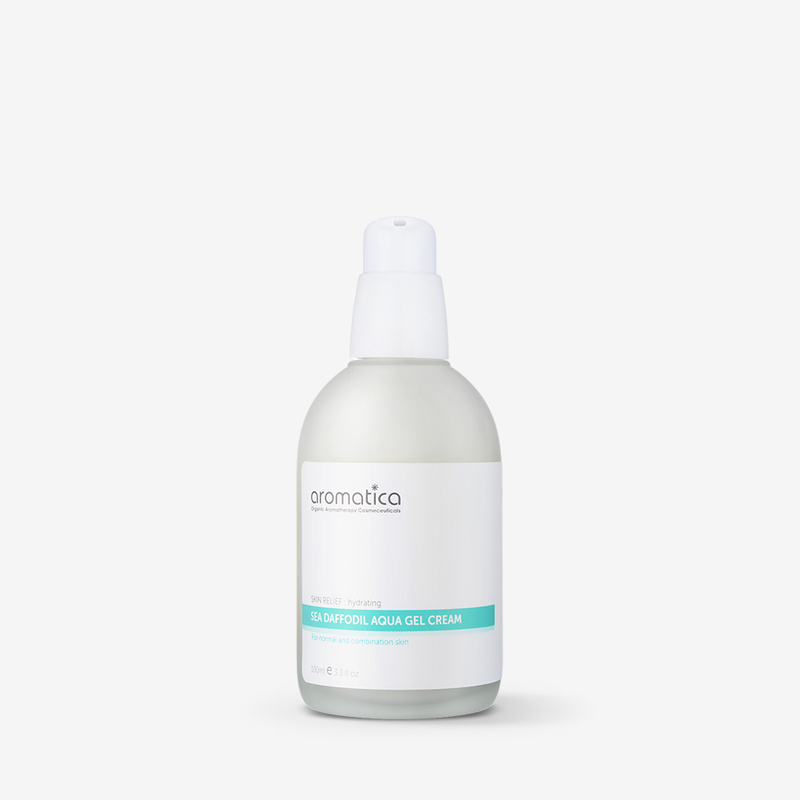 Featuring hydrating hyaluronic acid, antioxidant-rich cocoa, and celebrated K-beauty ingredient, snail mucin, just a few drops of this each day helps stave off stress-caused acne, reduce the appearance of acne scars, and even helps even out skin texture. It’s the perfect first step to get you back to feeling like the best version of yourself. You are coming off a whirlwind of a summer dear Gemini. But you already knew that. You’ve experienced love, transformation, and a deeper level of consciousness regarding your personal and professional goals. Now it is time for action. As you move forward into the fall with a renewed sense of purpose, we remind you to not neglect yourself. 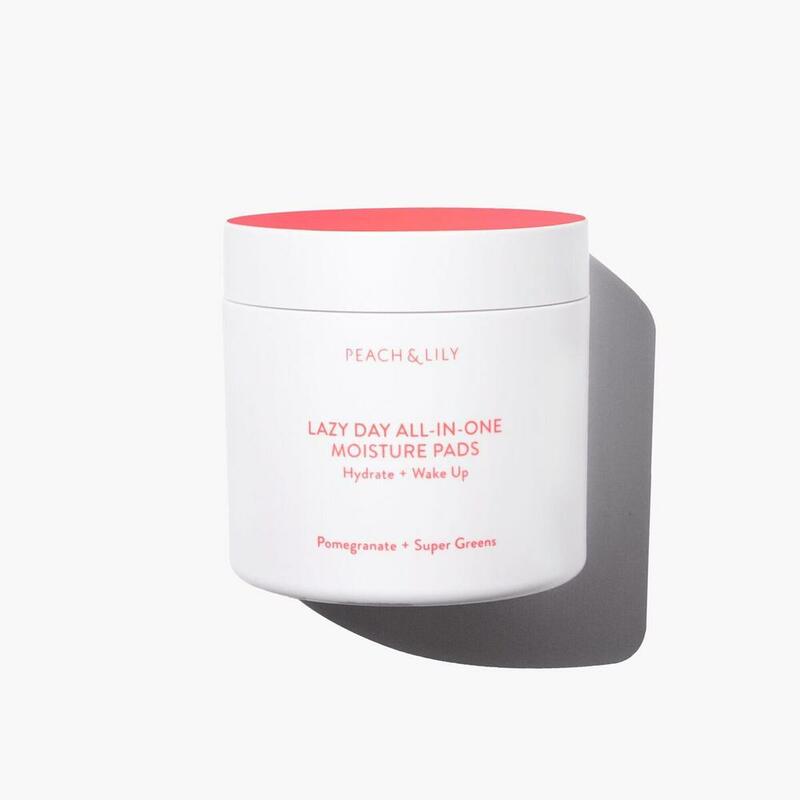 We recommend our Peach & Lily Collection Lazy Day Wipes, as they will help get you from here to there, while keeping consistent with your skincare routine. Chock full of good-for-skin ingredients like spinach, broccoli, carrot, pomegranate and bamboo extracts, paired with uber-hydrating hyaluronic acid, the luxe face wipes act as your toner, essence and serum and one. Lazy days are no match for these sweet portable pads that will take you everywhere- from the gym to the office or from your bed to brunchin’, without breaking a sweat. 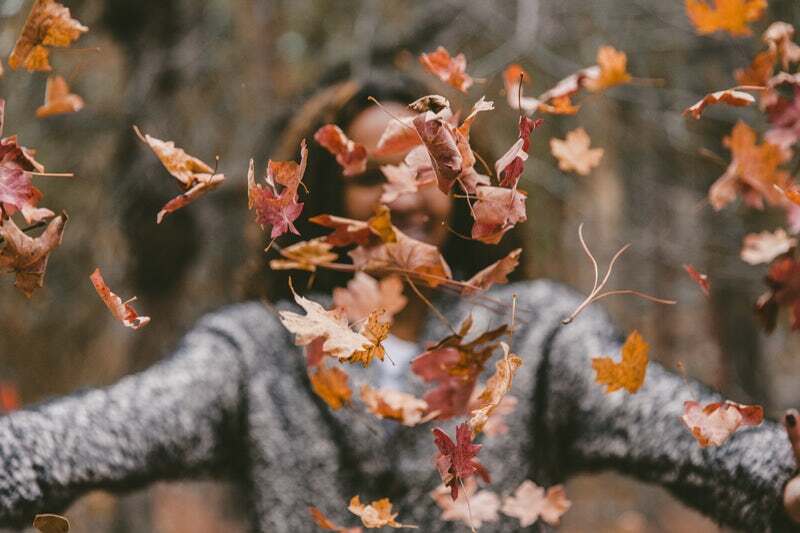 You’ve got some good vibes surrounding you this fall, dear Cancer. Confidence is at an all time high and you’ll be happy to know there’s much luck ahead. It’s important to say “yes” to opportunities and to remember that in the end, everything has a way of working in your favor, so don’t be afraid to take some risks, even if they feel slightly out of your comfort zone. As you navigate your glowing luminous vibes, why not impart some of that same radiance to that beautiful face of yours? 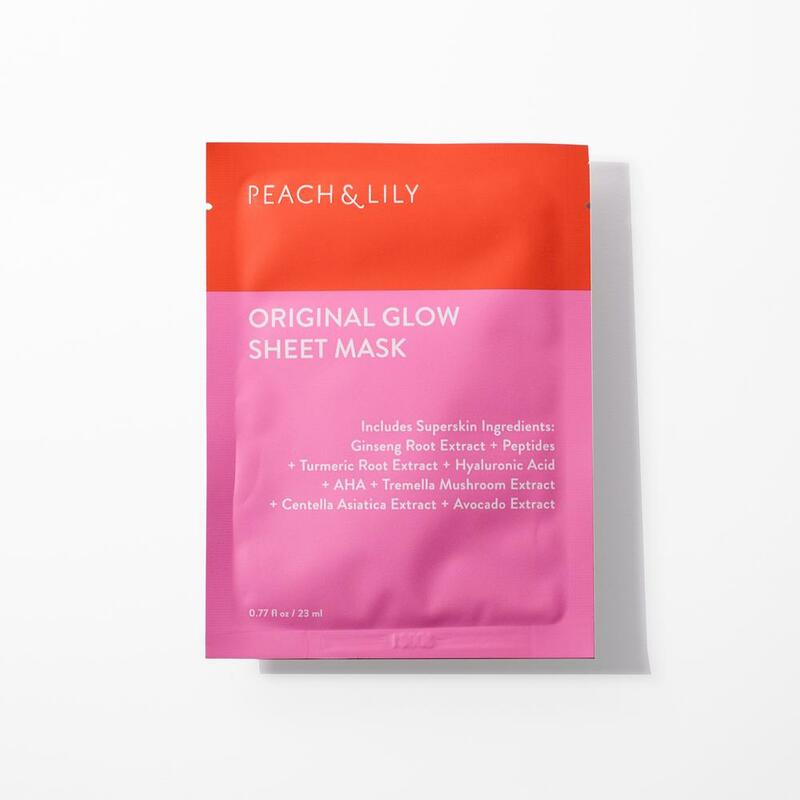 We recommend reaching for the best-selling Original Glow Sheet Masks, because they will seriously make you look and feel amazing. Promising to deliver happy, and super-hydrated skin, this uses brightening botanicals, peptides and AHA to give you radiant, bouncy skin. Glow ahead, make your day! What’s up Leo? How you been? The answer is, without a doubt, “buckling down.” These past are months, you’ve been really in the mood to clean house, finish projects and get things in gear. Future and goal-oriented, you’ve been checking off your to-do list with impressive speed and agility. We want to remind you to take moments every now and again to enjoy the small things, and let go of that all consuming life checklist. We also, however, want to say congrats for being one of the most responsible, go-getter signs of the zodiac! 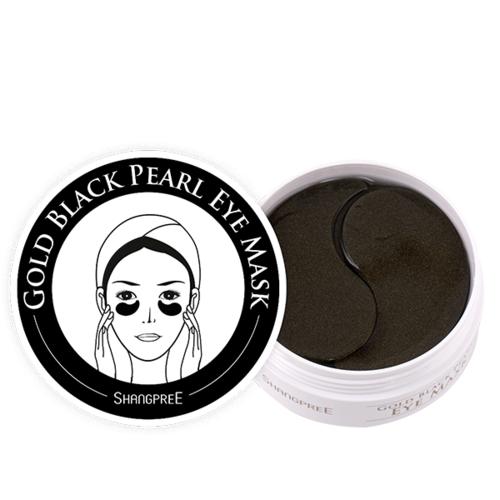 Give yourself some much-needed TLC with the Shangpree Gold Black Pearl Hydrogel Eye Masks, which will literally force you to stop, relax and rejuvenate. Featuring minerals, amino acids and proteins, this also contains black pearl and goal to help balance, tighten and brighten skin, especially those pesky dark circles. Your relationships with people (romantic and otherwise) are at an all-time high. You’ve also experienced some unexpected surprises in the past few months, and handled them with grace and dignity, as you usually do. This fall is a mixed bag for you, as you will have some really high highs (especially when it comes to finishing some big projects which have been bugging you), and some more difficult moments. Keep your wits about you, and you will prevail. Early winter sees you enjoying some much deserved relaxation. 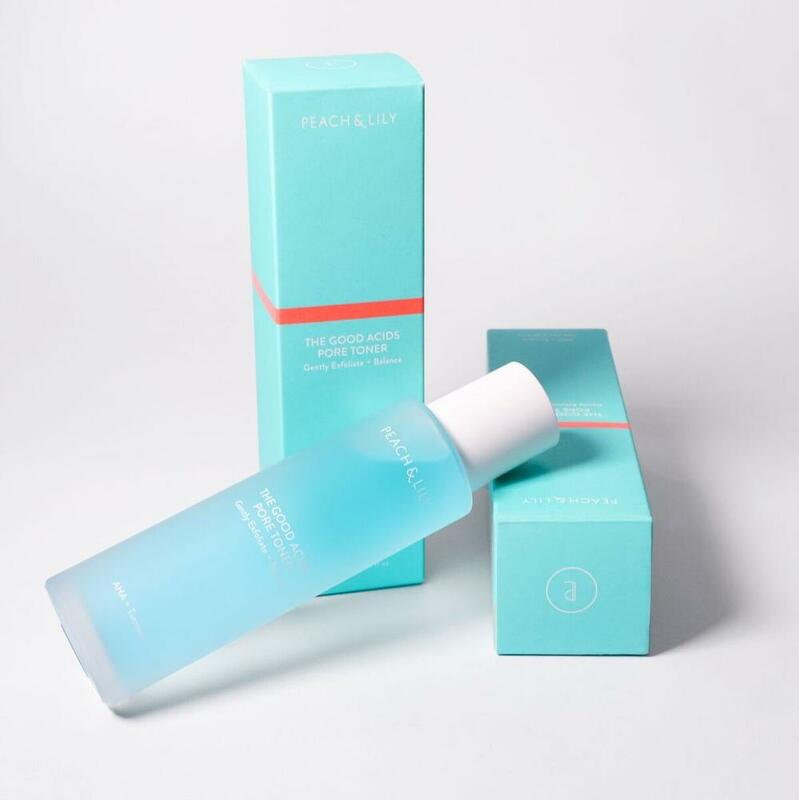 To keep on top of the changing tides, we recommend the Peach & Lily Collection Good Acids Toner, as it will keep you in step with your skin health, ensuring that your pores are in tip top shape every single day. The blend of AHA and salicylic acid gently exfoliates while botanical extracts like cape lilac, turmeric and eggplant soothe and hydrate, ensuring you aren’t left without support. This fall will serve as an opportunity for a renewed focus on health and wellness. You’ve been quite introspective as of late and already realized that your priorities had to shift a little from a round-the-clock hustle to dealing more with yourself, from the inside out. Keep those good-for-you moves going by picking up The Jeju Lotus Leaf Balancing Concentrate Oil Serum from K-beauty brand The Lotus. We love this potent, oil-serum formula not just for its beautiful camellia seed oil base, but also because of the concentrated levels of white lotus leaf extract, which help soothe and nourish skin while protecting it from damage with a protective lipid barrier. Skin is truly its happiest when it is balanced and this unique formula will help you get there. So, keep on smiling! Romance, sumptuous surroundings, laughter and travel: you’ve had quite a time dear Scorpio! This past few months have been absolutely joyous for you as you navigated your summer, and you enter the fall season with positivity and confidence because of it. You’re typically a very hard worker and not one to leave your desk until you’ve completed all your tasks, but this season you’re feeling freer to live your best life and invest in your relationships a bit more. Keep the fun going with the Sea Daffodil Aqua Gel Cream from Aromatica, which will help bring out the best in your complexion. This moisturizing gel cream includes aloe and hyaluronic acid to boost hydration, alongside essential oils from rose hip, citrus peel, cedar, and soy to nourish dull, damaged skin and address environmental damage. You’ll also get a dose of brightening thanks to sea daffodil, a resilient beach flower that will bring to mind those fabulous summer months. This fall, you can expect honors and recognition heading your way for work you’ve been completing for multiple months. There has been quite a focus on home renovations and on organization this past summer, and the stars recommend that you keep your eyes peeled for the many money-making opportunities that surround you (and will help refill that bank account). With 2019 being one of your luckiest years ever, you should also begin gearing up to face new horizons with an open mind and heart. 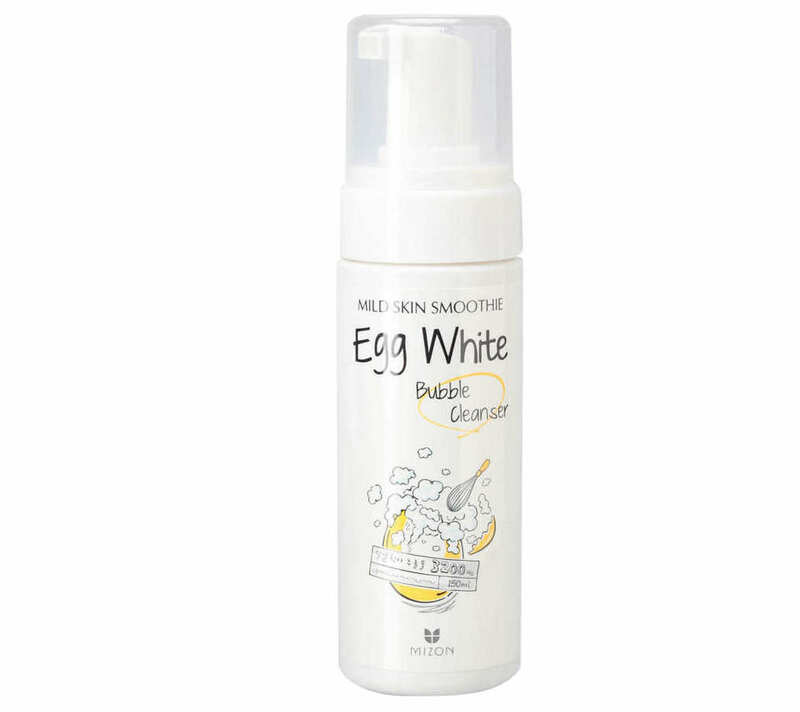 Keep in step with the excitement ahead with the Egg White Bubble Cleanser from Mizon. We love this gentle egg-white based cleanser that not only removes all traces of makeup and deep cleans pores, but also leaves your face refreshed and ready for more skincare. Featuring 3,200mg of egg-white extract, AHAs and enzymes to provide daily exfoliation, this also helps your skin look firmer, more radiant and more bouncy. You are a serious hard worker who has been in need of a vacation (for fun, not for work) for quite some time now. Steadfast and dependable, you spent the past few months working through your Summer Fridays, always on call for anyone who needed you. It’s time for you to now indulge a bit in yourself and book a getaway somewhere transformative and awe-inspiring. 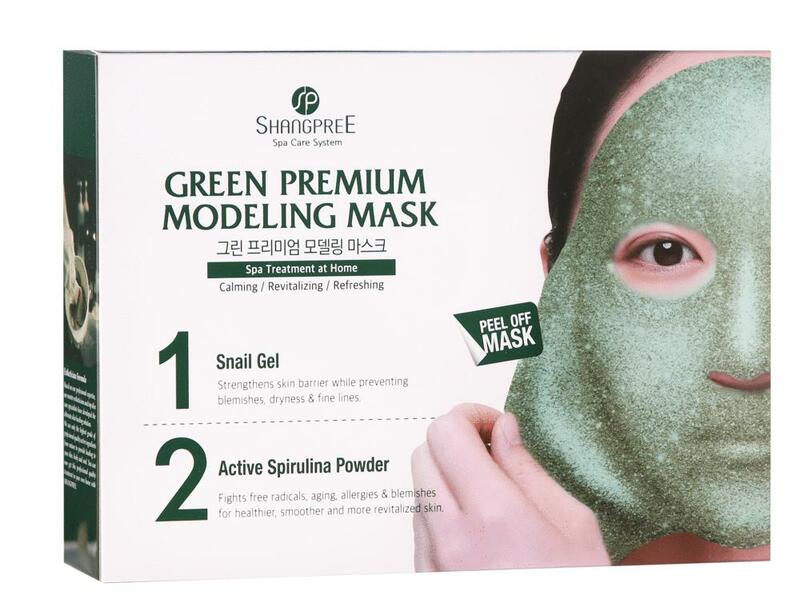 Mimic the upcoming wonder by picking up one of Shangpree’s cult-favorite rubber masks, which will cover your skin with ingredients that restore and revive tired, dull skin. For you, we choose the Green Premium Modeling Mask, because it has skin-changing snail mucin, spirulina and chlorella, and will help soothe redness and inflammation. The cool, jelly texture ensures skin remains calm and hydrated even after removing the mask, which is super helpful as we know you will continue working as hard as you do! Goal-oriented and with money on your mind, you step into the fall feeling like you’re playing a game of catch-up. There is much success and answers to long-burning questions coming for you, dear Aquarius, so try not to let that pesky worrying side of yours get the best of you. 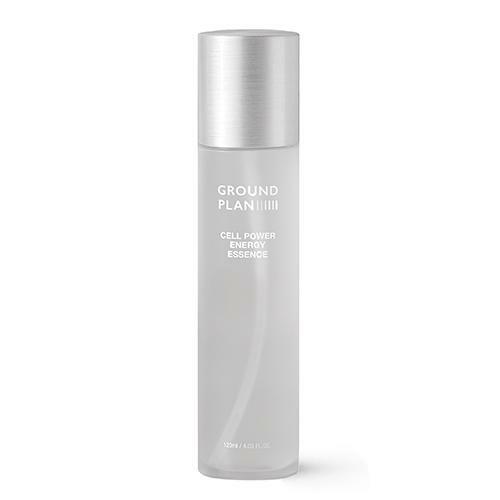 Make sure to get plenty of exercise and fresh air in the coming months, and we recommend pairing your outdoor activities with Ground Plan’s Cell Power Energy Essence, which cools and hydrates with a soothing oatmeal base. Also featuring revitalizing edelweiss extract, sodium hyaluronate, and niacinamide, along with a potent dose of plant cell extracts, which promise younger looking skin and a lit-from-within glow that will help encourage cellular turnover, you’ll be left with younger looking skin cells that will help you radiate from the inside out. It’s been a magical few months for you Pisces, as you’ve enjoyed some incredibly special experiences, bonded with caring people, and gone through a creative renaissance. Your positive energy and genuinely happy spirit have proved infectious, and you’ve been the one lifting up others who are in need of help. This fall your good energy will spread as positivity and glowing light surround you, bringing luck and good vibes to everything you touch. We recommend that for these magnificent upcoming months, you pick up the Lagom Cellup Gel to Water Cleanser, as it is as amazing as you are. This futuristic water-based cleanser, which is the perfect ‘step 2’ for double cleansing, is a gentle, lightweight formula that helps you wake up in the morning. And speaking of magic, this transforming texture, which goes from a gel to a refreshing water-based formula as you massage, leaves you hydrated, soothed and properly cleansed, lightly scented with a hint of lavender and notes of citrus.